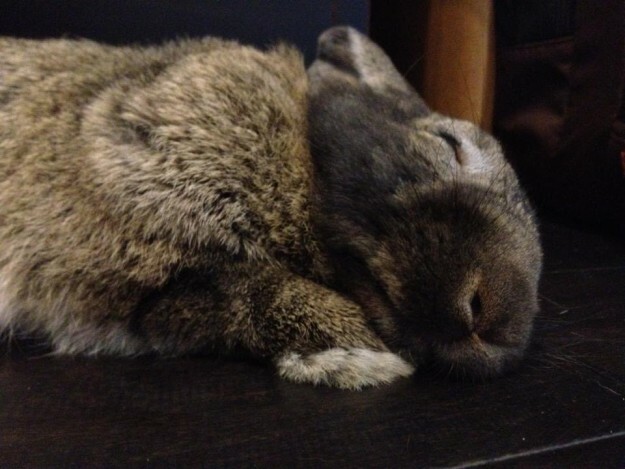 Zzz…. 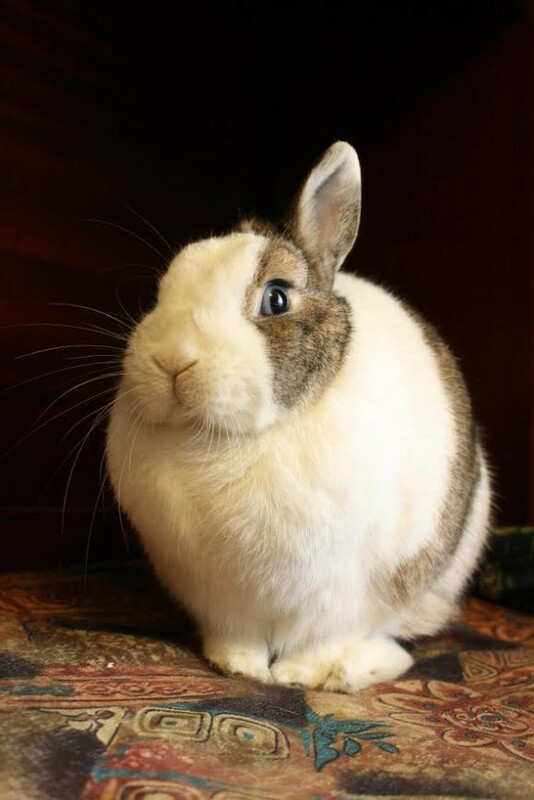 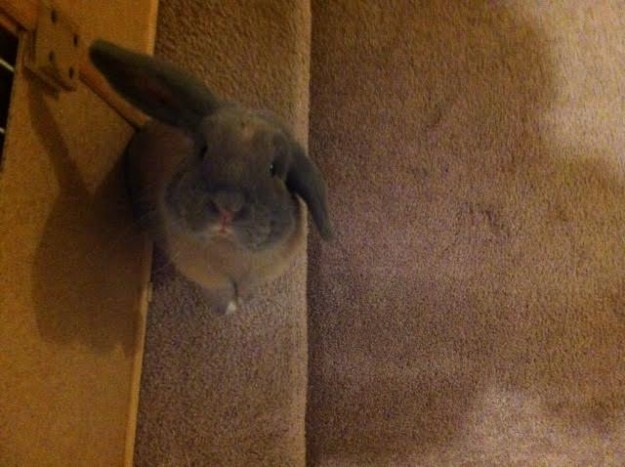 This week’s featured bunny is Buzz! 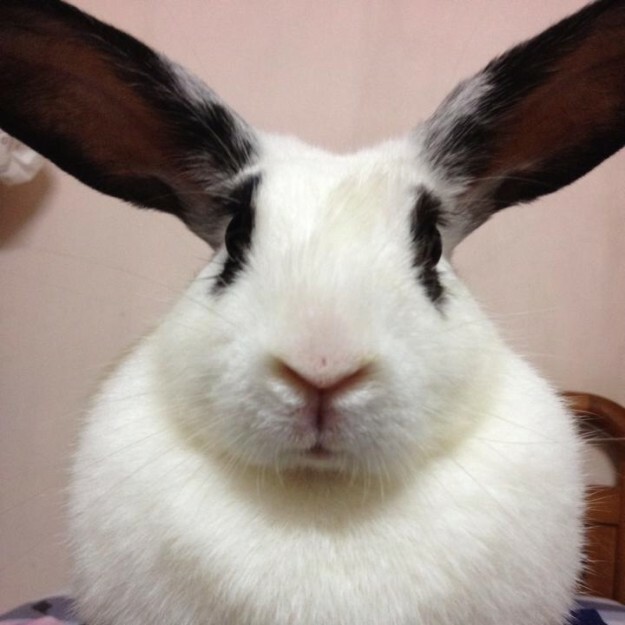 This week’s featured bunny is Flip Flop. Love those helicopter ears! 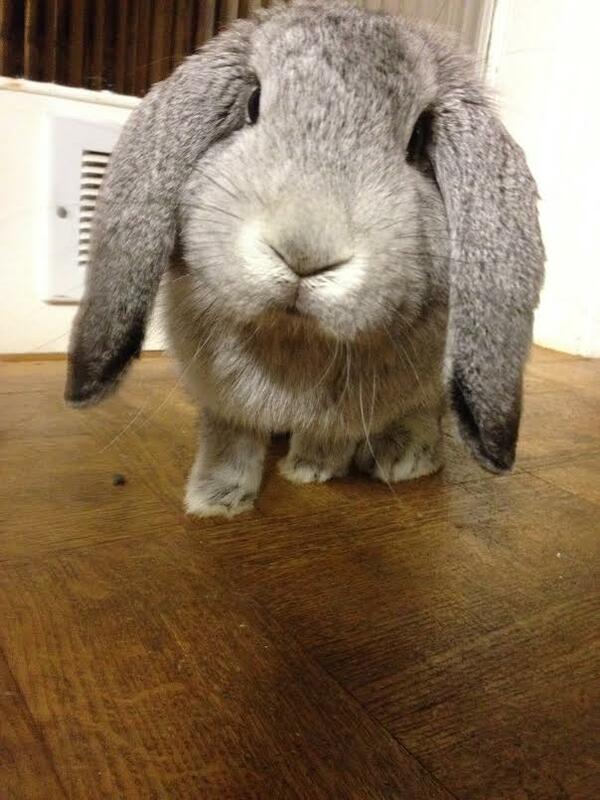 This agouti cutie is called Echo. 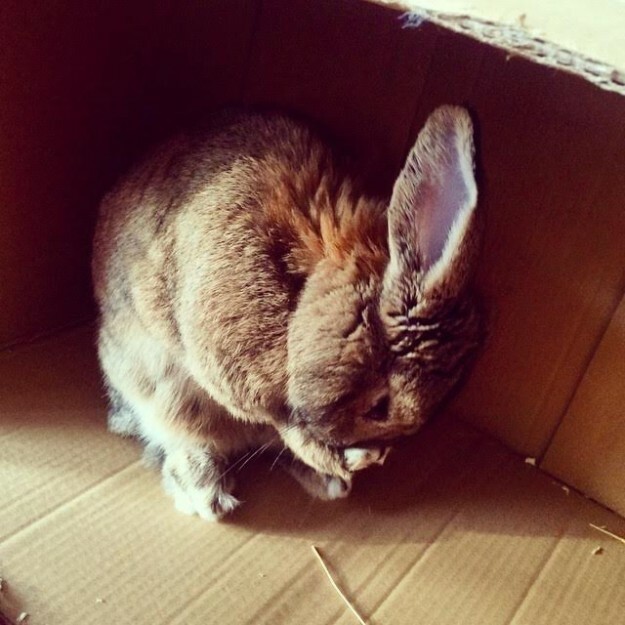 This beautiful Havana bun is named Dwayne. 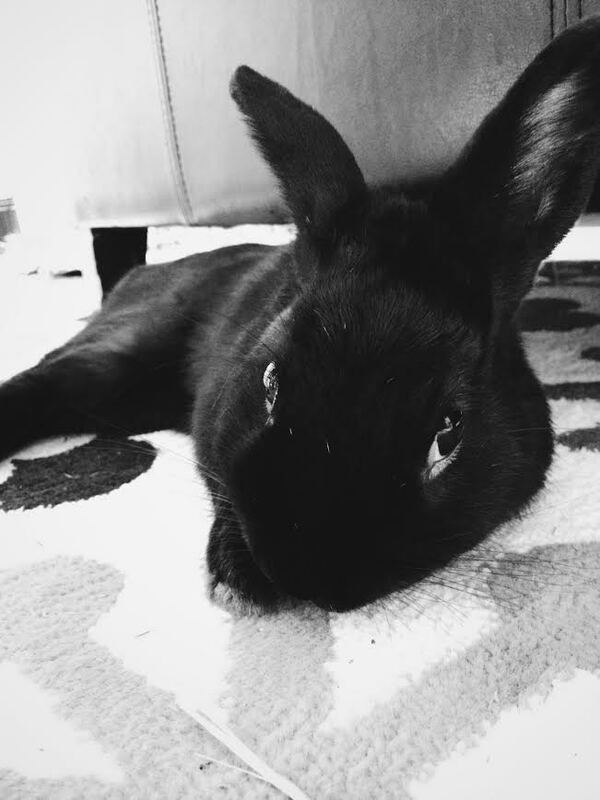 This blue-eyed beauty is Patti. 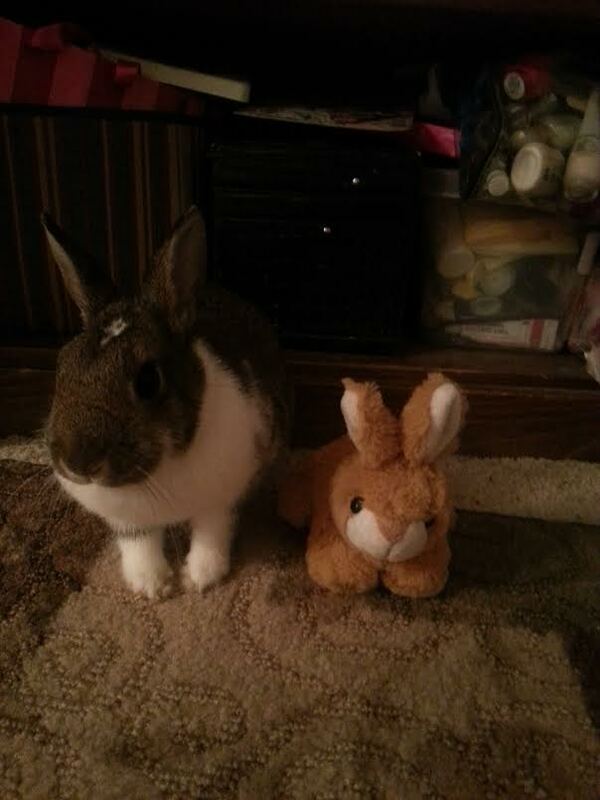 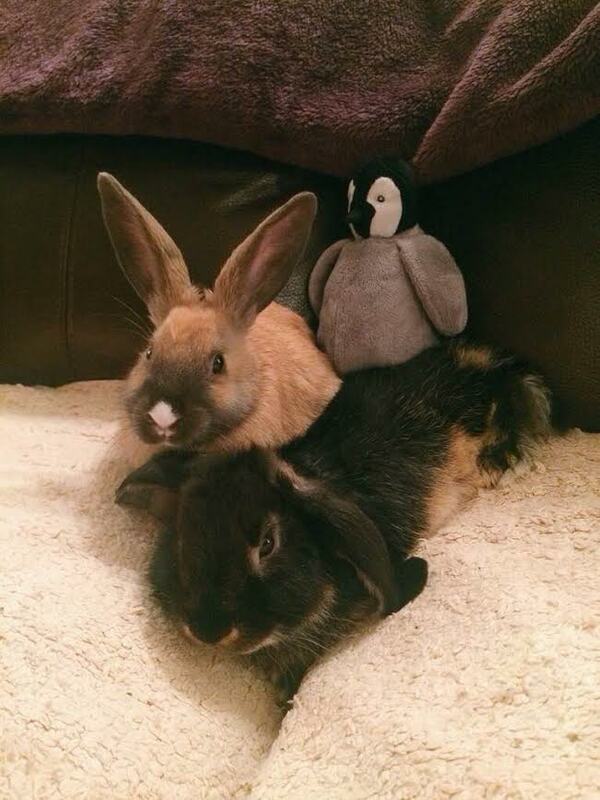 These two cuties are Thumper and Bambi, photographed with their penguin pal. And after a little hiatus, we are back on track with the Bunny of the Week posts! 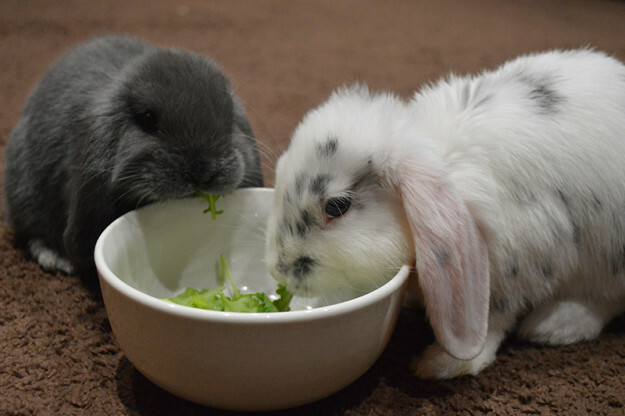 These two cuties are Larry and Barry. They are just 16 weeks old in the photo.